Phuket luxury villas are expensive. They wouldn’t be much of a luxury if they were affordable – it’s essentially the whole point of them! So, why bother, right? 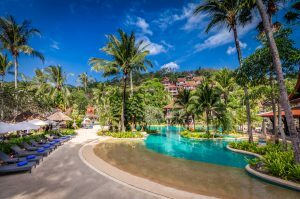 You could go for a cheap hotel room and you’ll still get to enjoy Phuket, but you’ll save a bit of money, too. Well, sort of. 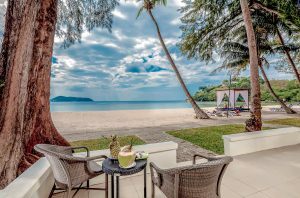 Luxury villas in Phuket are expensive for two reasons. Yes, they are luxurious and yes that is largely the point, but they are also villas, with that distinction being equally important. 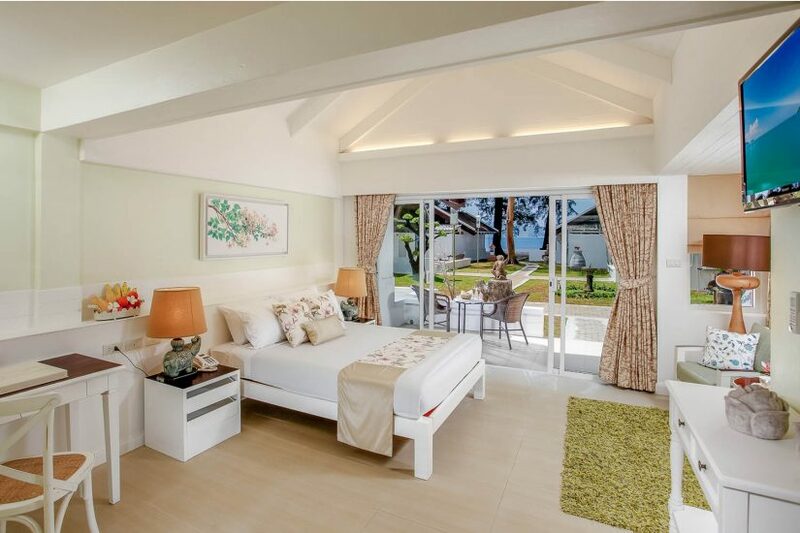 Villas, by definition, contain a suite of rooms, including more than one bedroom. 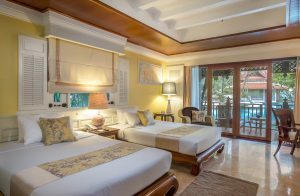 If you’re travelling with a family or a group of friends, you will need at least two bedrooms and perhaps as many as three, which could mean three hotel rooms or it could mean one villa. In the case of travelling with friends, you could each pay for your own hotel room and the price would certainly be individually lower. Alternatively, you could all chip in together and pay one larger bill. 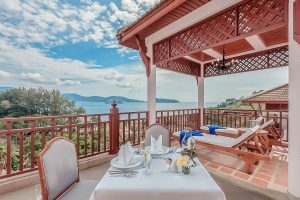 The whole is greater than the sum of its parts and, for the same price each member of the group would pay for a pretty ordinary hotel room, you could all share and enjoy the fantastic facilities you’ll find in Phuket luxury villas. But that’s still an extravagance, right? 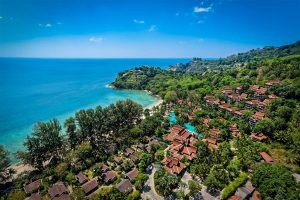 You’re travelling for what could be as much as thousands of miles to visit Phuket, not to spend your time indoors, right? Well, you’re still going to be spending quite a few hours in your room sleeping, relaxing, and so on. In a hotel room, this means enduring the sounds from the rooms on either side of you and rowdy party-goers stumbling home in the middle of the night. You don’t get that in a villa. Being tired will ruin just about anything. 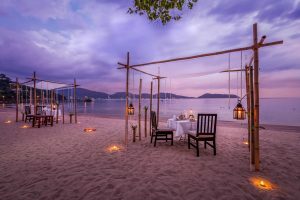 You could be watching the most stunning sunset possible from a quiet beach in Phuket but, if you’re tired, the moment will almost certainly be wasted, if not completely spoiled. Air travel, in particular, will really take it out of you and it is not unheard of for entire two-week holidays to be totally wasted thanks to exhaustion and jet lag. Phuket luxury villas have a degree of privacy and comfort which no cheap hotel room will ever manage to match. Even if you’re a heavy sleeper and can get a solid eight hours in a hostel bed next to an all-night rave, Phuket luxury villas have other advantages over regular rooms. 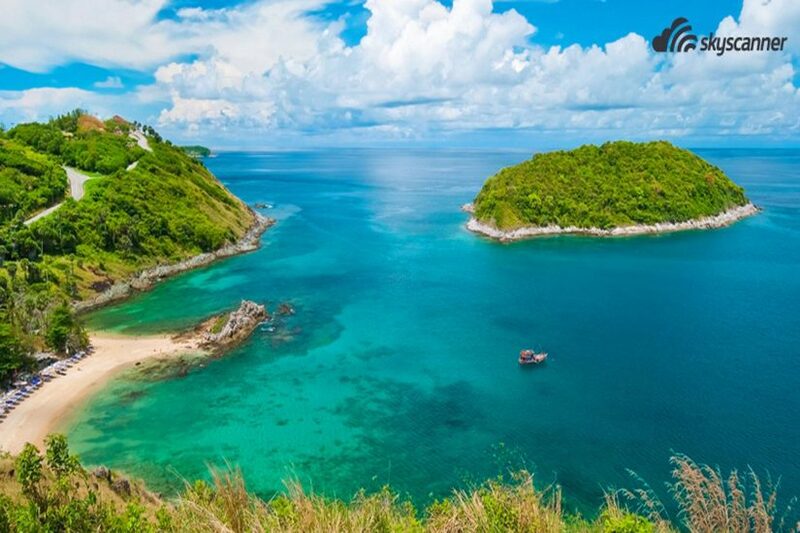 For many, a holiday in Thailand – and especially Phuket – is all about relaxation. 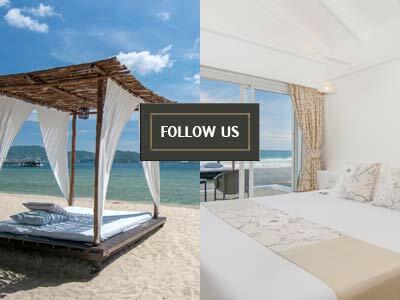 The island has some of the country’s finest spas, scenery and seas, all rimmed with beautiful white sandy beaches and perfect weather. Pull up a sun-lounger by the pool, sit back and spend two weeks completely forgetting about the other 50 weeks of the year, right? Oh, wait – you overslept? Well, good luck finding a sun-lounger. Fancy doing a couple of lengths in the pool? I hope you weren’t planning to do them in a straight line because you’re going to need to dodge around quite a lot of other people. Hoping for some peace and quiet and a bit of privacy? Good luck with that. Left your suncream in your room? We’ll see in about 20 minutes, once you’ve hiked there and back. 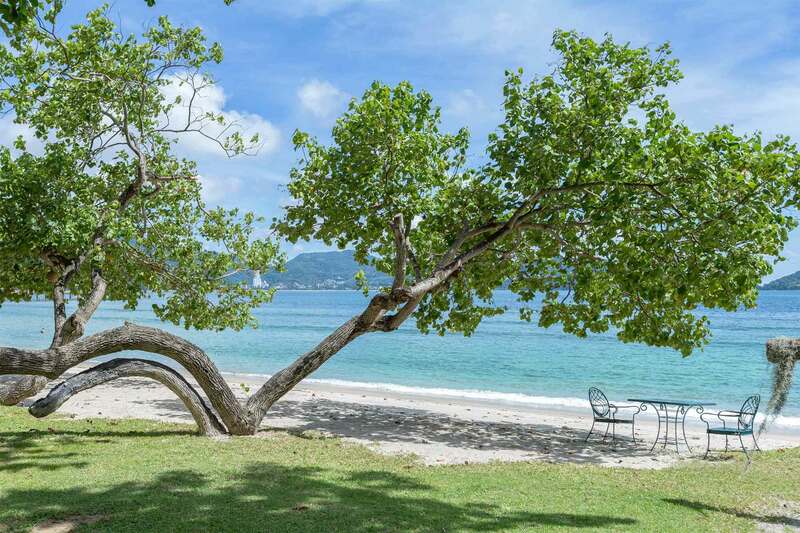 Phuket luxury villas, as has been said before, are luxurious – the clue is in the name. Staying in them gives you complete privacy, including access to private facilities like your own little pool and your own sun-loungers, all just a handful of steps away from your bedroom. They give you a guarantee of a blissful holiday in paradise. So, do you pay a little extra for that guarantee, or do you gamble your entire holiday just to save a few coins? Are they worth it? Absolutely!